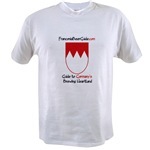 Check out our new shop at CafePress You can order T-shirts and other great merchandise and every purchase helps support this site. Also, when you click on the Amazon box below, any purchases you make also help support the site. 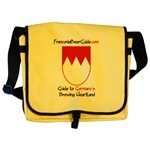 Booklet "The Beer Drinkers Guide to Bamberg"
And now you can buy a version for your iPhone or iPad on the Apple App Store or your Android device on the Play Store. These are for a German game called Quartet, the rules of which seem only slightly less complex than fizzbin. 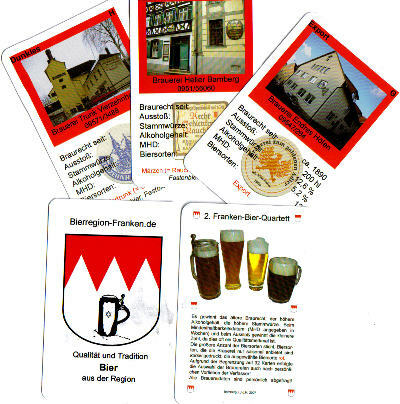 But no matter, each card in the 32 card deck comes with a pircture of a Franconian brewery, complete with important information and a picture of their beer coaster. 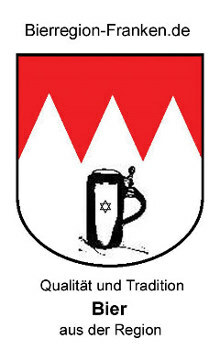 Think of them as Franconian Brewery Trading Cards. 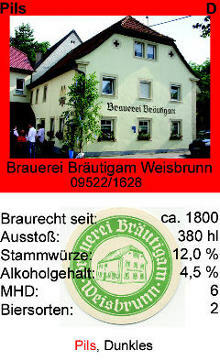 The deck retails for €3.80 in the Bamberg area, but here it is only $5.00 plus $2.00 shipping and handling. New flash! Edition 3 is now available for the same price. 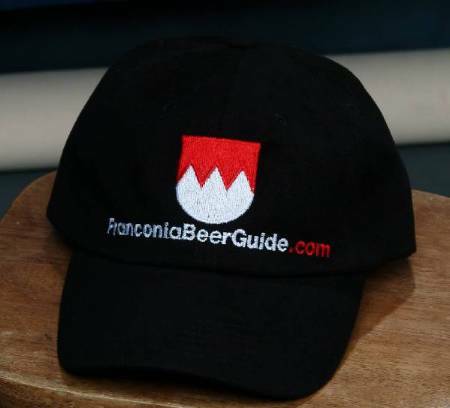 32 new breweries. The books in stock and ready to ship. The cost is $10, including US Postage. 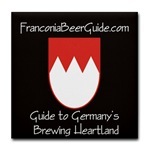 Send an email to shop@FranconiaBeerGuide.com or click the paypal button below. 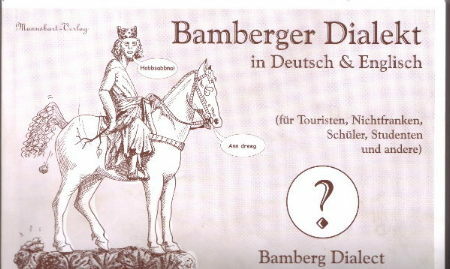 For our German and European readers, the books are available at many bookstores in Bamberg, one of which is Görres, Grüner Markt 5, 96047 Bamberg. : Toll Free 0800/4637737 or in Bamberg 980840. Purchase your book for $10.00 postage included.